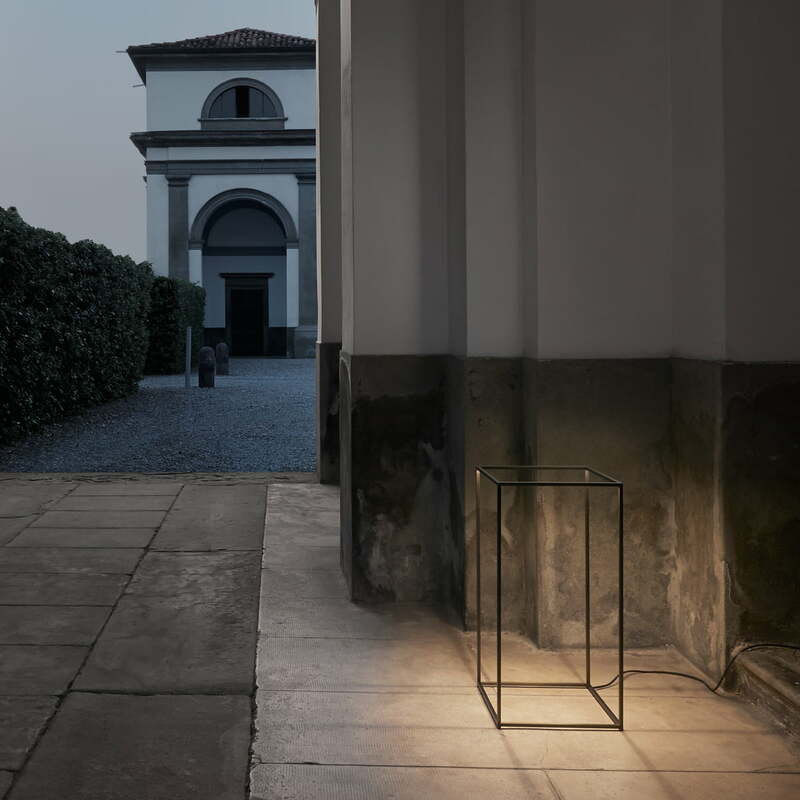 Both designers Nicoletta Rossi and Guido Bianchi re-created what was a classic lantern radically. 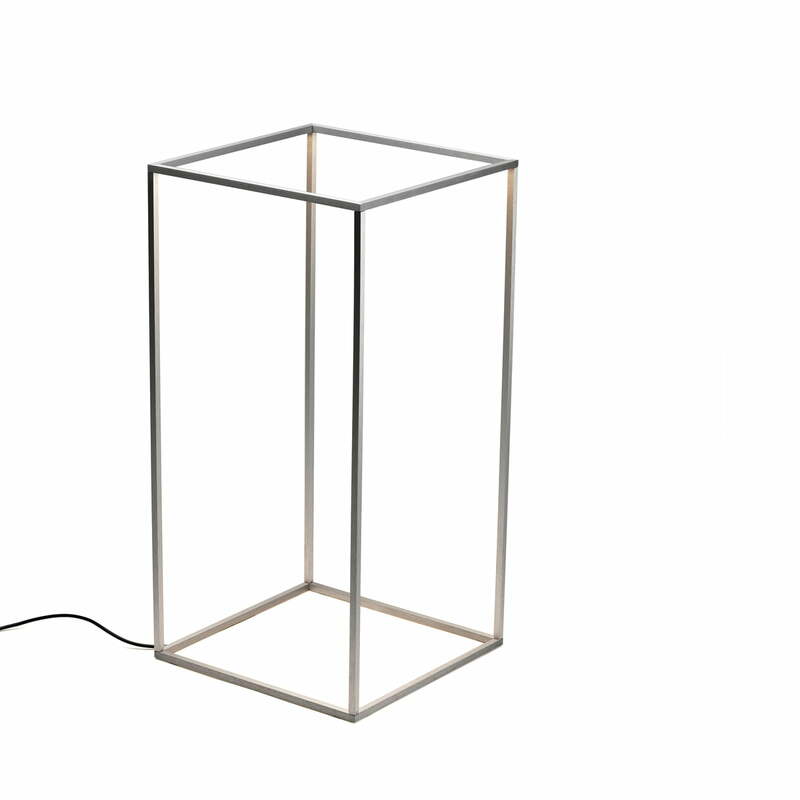 The Flos Ipnos indoor is a three-dimensional rectangular out of metal with light sources that aren’t seen from outside, hidden in the base of the frame. All the unnecessary elements were removed by the Italian team of designers. 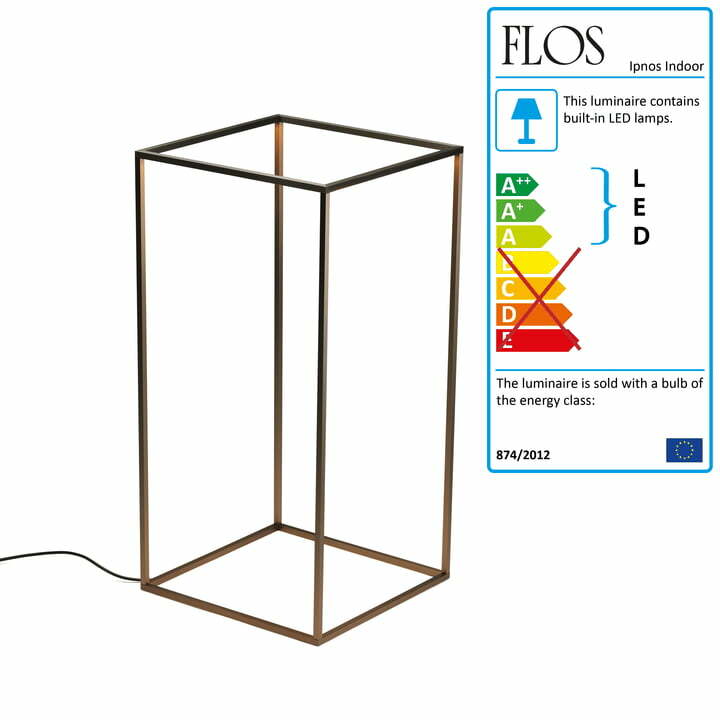 The free room inside of the Flos Ipnos is filled by the light of the floor lamp, This ensures fascinating effects, especially at night. 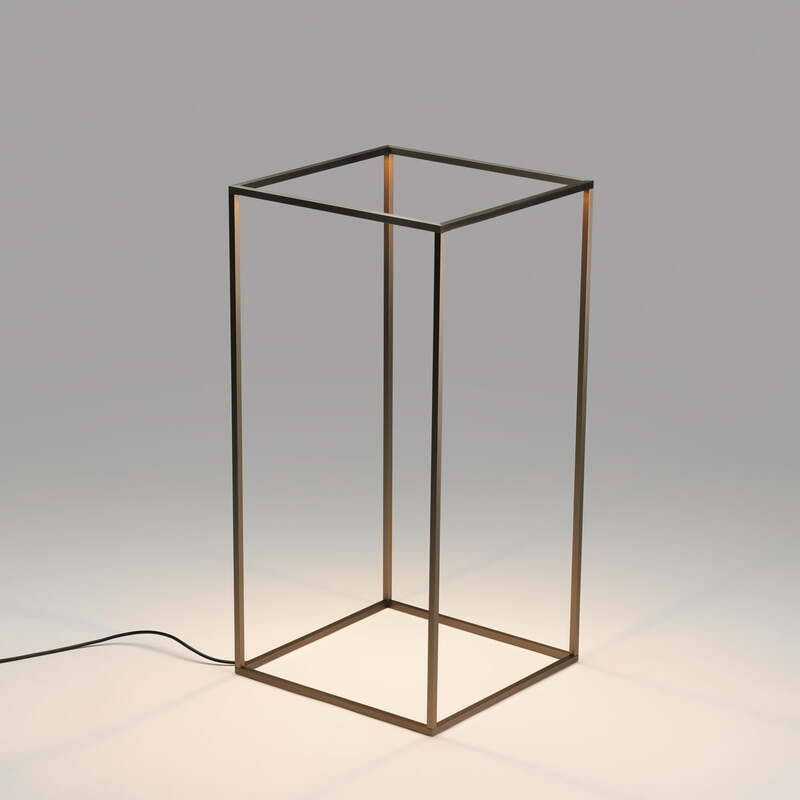 The effects are even emphasized because of the slimness and the free space inside of the lamp. 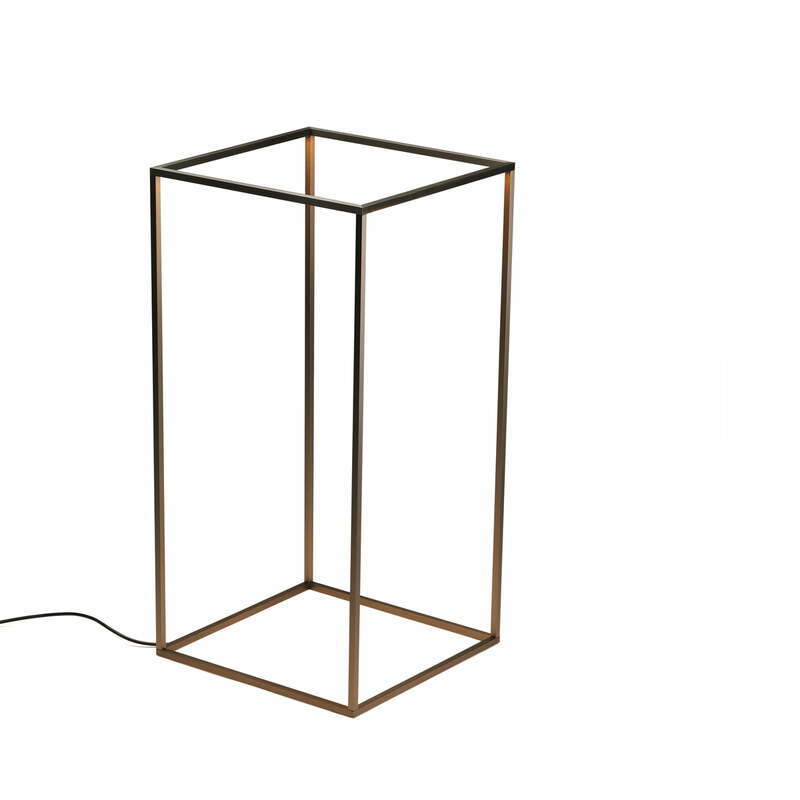 The slim frame of the Flos Ipnos indoor floor lamp is made of extruded aluminium. The warm white light (2700 Kelvin) of the 196 LEDs is matted by a diffuser. There is a dimmer at the cable, in order to adjust the right intensity of the light according to the event it illuminates. 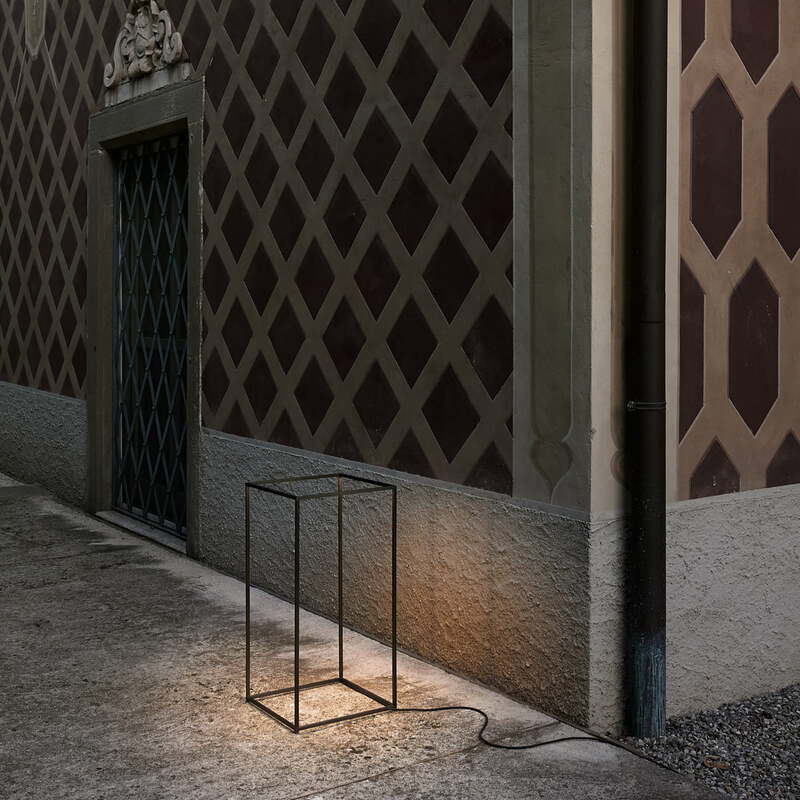 The Flos Ipnos is also available as outdoor lamp.